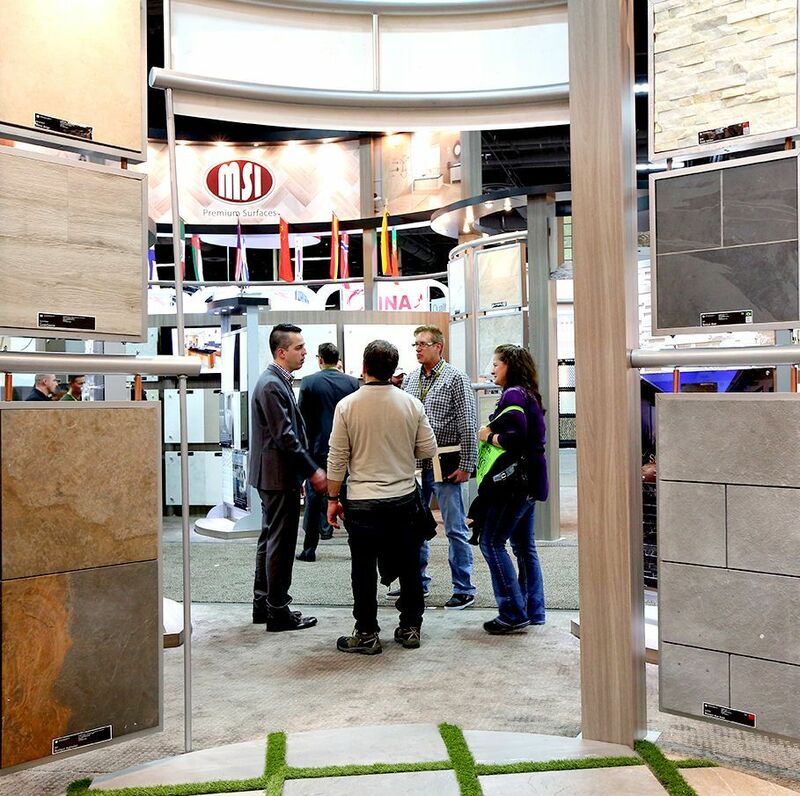 Buyers, specifiers, and influencers should plan to source products, gain design inspiration, and develop their businesses right on the 2019 TISE show floor. Innovation, creativity, inspiration, and resources will be discoverable at every turn. Professionals state meeting exhibitors and suppliers is very important when making purchasing and sourcing decisions. 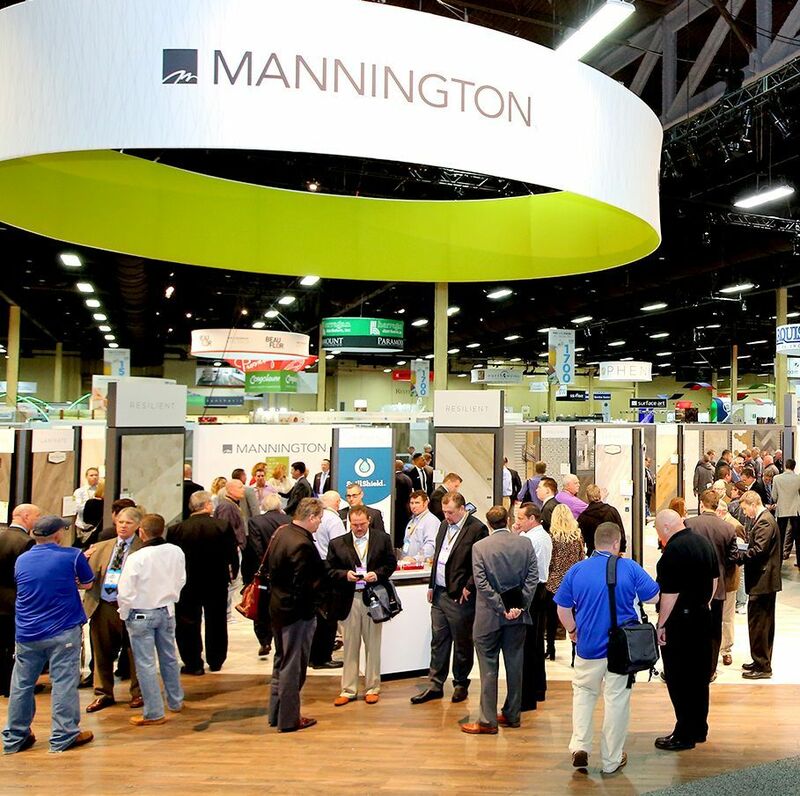 Professionals rank exhibitions as first, second, or third in importance of different types of face-to-face interaction. 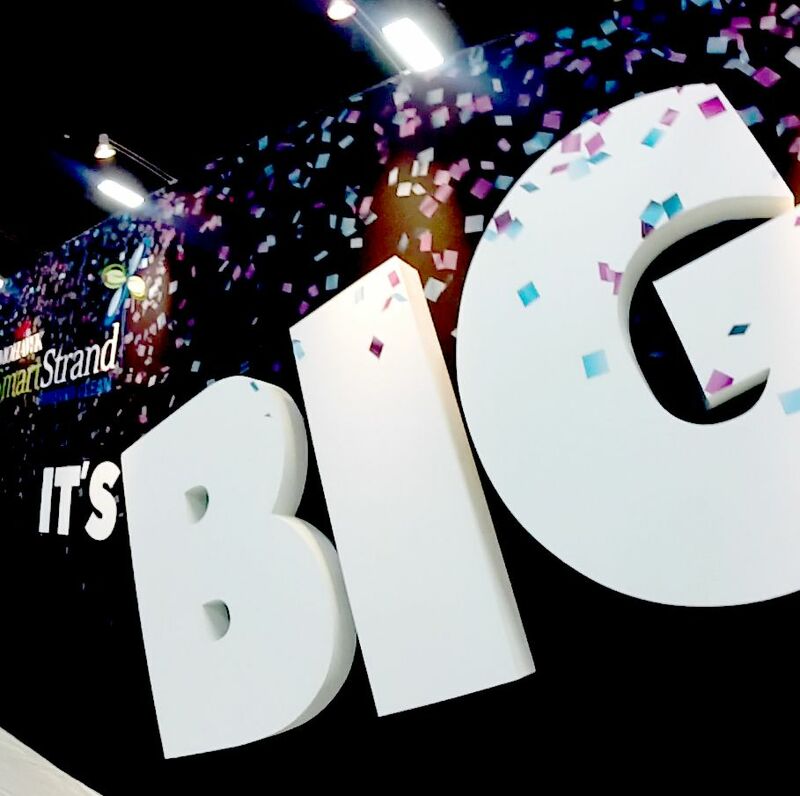 Professionals attend tradeshows to find new products and to network with industry professionals with the goal of expanding and improving their businesses.